The innovative capacity of Nayar Systems continues to be rewarded. 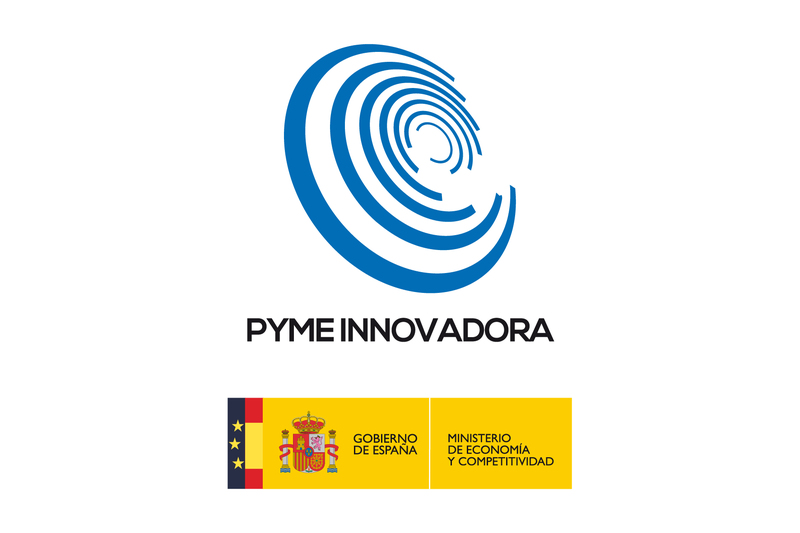 The Ministry of Economy and Competitiveness of Spain, which in 2016 accredited Nayar Systems with the Innovative SME Seal, has renewed the concession until the year 2021. This supposes a public recognition by the Ministry, since it is similar to obtaining a seal of quality that demonstrates the innovative character of Nayar Systems. The company meets a series of requirements that make it worthy of this seal, certifying that Nayar Systems is a leader in innovation and knowledge in communication solutions and technological connectivity, and validating, once again, its good reputation. The renewal of the SME Innovative Seal has meant the reinforcement of the corporate identity of the company and therefore, an increase in the motivation of the entire team that composes it. Likewise, this also fosters the creation and development of synergies with other innovative companies, and causes the growth of an innovation ecosystem committed to the transmission of technological knowledge. The capacity for innovation is rewarded with extraordinary things and this is one of them. Nayar Systems, in its ongoing commitment to make the ordinary something extraordinary, continues to maintain the commitment and responsibility to always remain at the forefront of innovation.